Forest fires are based upon something known as the fire triangle. 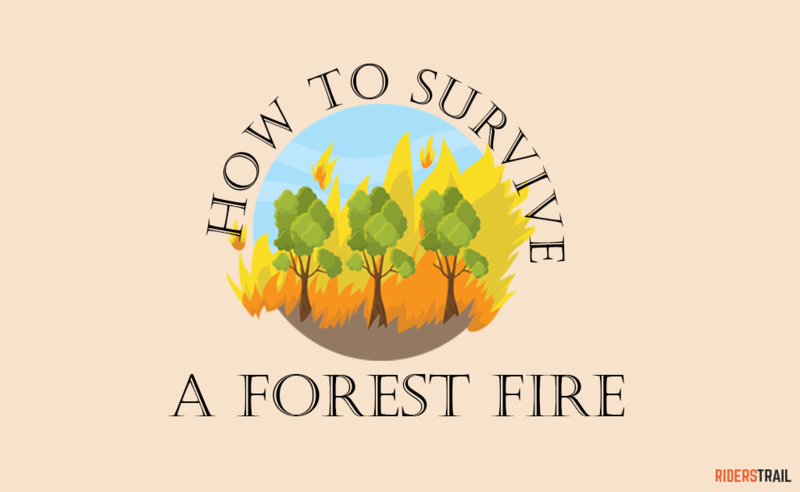 A forest fire needs heat, oxygen, and fuel to spread. Destroying the supply of any one of these elements will help extinguish the forest fire. Ground fires occur at the ground level beneath the branches. Surface fires can be about 1.3 meters high. Crown fires generally spread through treetops. These are very dangerous. They might be fuelled by surface fire.